Designed for current and future airport managers, this world-class academic postgraduate degree will provide you with the skills and knowledge to develop your career in today’s vibrant airport industry. The knowledge you gain from the wide range of module topics will enable you to make a greater contribution to your organisation. A key feature of the course is the development of shared values, offering you an invaluable opportunity to meet and work with other professions within the aviation industry. Ready for a career in airport management? Running an airport safely, satisfying both the environmental and economic goals successfully, is the aim of this new MSc programme. It offers you a truly exciting prospect to develop your career in a growing industry. Captain Tilmann Gabriel, Programme Director. Prepare for a career in airport management. The MSc is currently in the approval process with RAeS. This programme is supported by the Airports Council International (ACI) World. This means the course is recognised by the airport industry across the world. An ACI Diploma in Airport Finance. Airport Security and the Gold Diploma in Global Safety Network. Air Traffic Controller Licence or similar. To be accepted onto this course, you must successfully pass the mandatory Induction Workshop, which will assess whether you meet the English and writing skills requirements for this MSc programme. The Induction Workshop is a short course offered every three months for a price of £500. You can apply at any time. The Airport Management MSc starts every three months with the Induction Workshop. The mandatory Induction Workshop must be passed to ensure that you meet the English and writing skills requirements for this MSc programme. Your English should be proficient as is required in the aviation industry and the ICAO English classification. A world-class academic postgraduate degree in airport management. Develop the skills and knowledge you need to progress your career in the growing airport industry. The Honorary Company of Pilots (HCAP) offers a grant to four enrolled students every year (pilots are excluded). 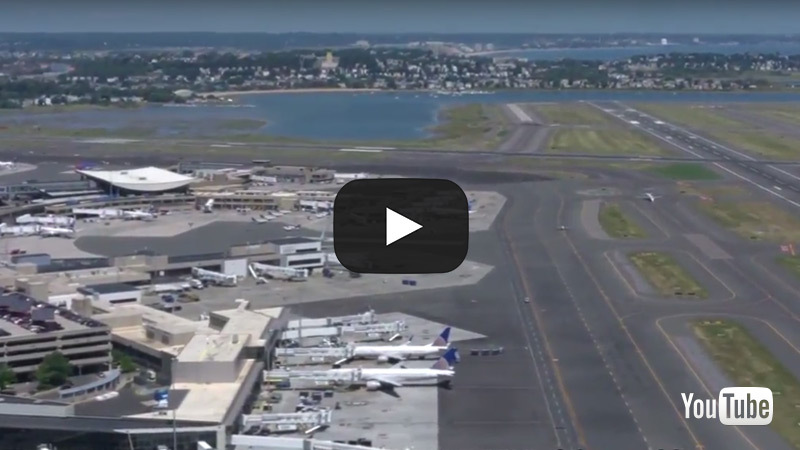 See how Airports Council International helps the world's airports. Airports Council International (ACI), the trade association of the world’s airports, was founded in 1991 with the objective of fostering cooperation among its member airports and other partners in world aviation, including the International Civil Aviation Organization, the International Air Transport Association and the Civil Air Navigation Services Organization. In representing the best interests of airports during key phases of policy development, ACI makes a significant contribution toward ensuring a global air transport system that is safe, secure, efficient and environmentally sustainable. As of January 2018, ACI serves 641 members operating 1,953 airports in 176 countries. As a student, you will benefit from learning within modern lecture theatres (equipped with the latest interactive AV systems) and modern IT laboratories. The modules of this course involve a variety of teaching methods, including lectures and tutorials, requiring attendance, plus breakout sessions. These will involve group work and presentations. Case studies may be handed out for study in the evening and discussion the next day. Leading academic staff and a number of specialist lecturers from the aviation industry teach each module over an intensive three-day period. During each module, you are required to work in a small team to examine the relevant issues and to present results. Each module has been designed to develop a specific skill. There is a significant amount of independent study within each module for you to read literature related to the module you are studying. The online module page also provides blogs and forums, enabling you to interact with your lecturers and other students. Written assignments: between 1,500 and 3,000 words per module, focusing on topics relevant to the individual modules (both elective and core modules). Written exam: lasting 90 minutes. This occurs at the end of the last day of the core module delivery. The essay questions are only revealed 'on the day', which students must complete without the use of any reference materials during the assessment. We explore airport management from a broad perspective so you will be exposed to areas as diverse as human resources, regulation, and crisis management. The academic framework has been created by the industry for the industry. There is a high degree of flexibility in terms of sequence and time frame to suit students working in airlines, air traffic control, air forces and other organisations. Following the Induction Workshop, the programme is based on completing four core modules and four elective modules over one to five years, which are taught over three-day periods. Teaching takes place across global locations including London, Dubai and Frankfurt. Students also take on a project/dissertation in an airport management topic, which is usually completed within six to twelve months. Students choose their own research focus and often use the project as a way into a new career. The final project/dissertation is worth 60 credits, undertaken by all MSc students of the Airport Management programme and must focus on an airport management topic. This is a substantial piece of writing, deriving from academic research that you have undertaken. The dissertation is the result of your independent work carried out under the guidance of an appointed supervisor. 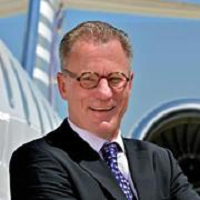 A 2012 graduate is now a member of the ICAO Safety Management Panel, representing all airports on the panel. A 2010 graduate is now the Senior Vice President Safety and Quality of the Copenhagen Airport. A former Emirates maintenance engineer is now managing the Emirates New York base, which turns around seven flights a day and deals with over one million passengers a year. 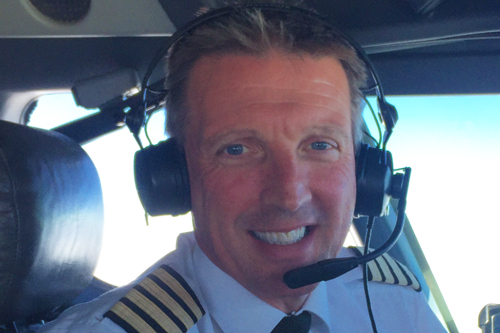 A 2002 graduate and former small regional airline captain has now set up his own airline, Jet Time, and is President and CEO. A former check-in clerk at Gatwick is now a President and CEO of Estonian Airways. A former First Officer (when enrolled in 2005) was the first UAE national sponsored on the programme to graduate and is now a Management Captain. A former RAF pilot is now a Marketing Director for Bombardier, Eastern Europe and Russia. A former RAF Air Traffic Controller immediately moved into a senior training position at Eurocontrol Brussels. A former self-employed electronics engineer has now joined ICAO in a senior position in air traffic control in Montreal.